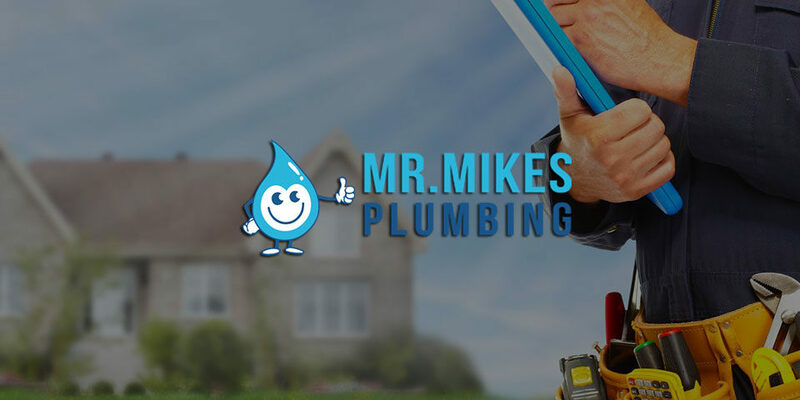 Our name says it all, Mr. Mike’s Plumbing & furnace! Why wait for your repair and suffer a freezing night when one of our experienced team can be out to your home FAST to diagnose your heating system problem. Call Mr. Mike’s Plumbing Furnace today and we’ll be there when you need us! Make an informed choice for your repairs. 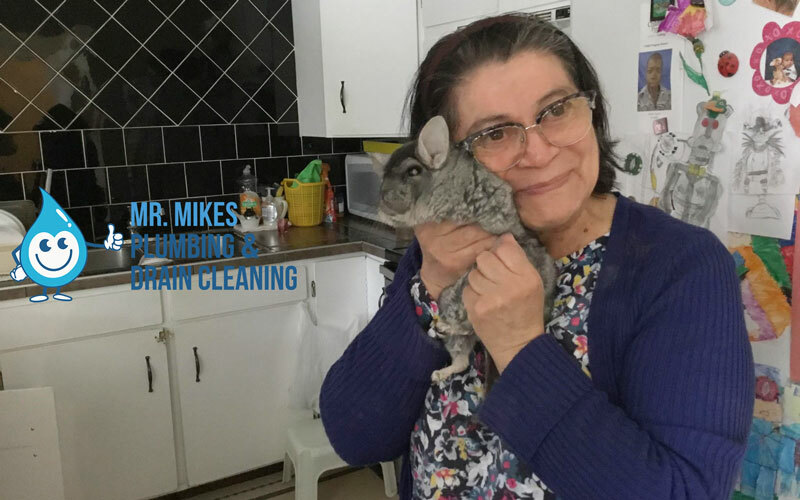 With Mr. Mike’s Plumbing Furnace Calgary, once we have been out and diagnosed your heating problem, we’ll provide you with a FULL UP-FRONT quote of what the job will cost BEFORE we start the work. By knowing the full-price up front, it keeps you in control and gives you peace of mind knowing that no matter how long the repair takes, you pay the same price. With over 30 years experience of repairing gas-fired furnaces, you can be sure we have the knowledge and skill to diagnose and repair all brands and models of furnace available no matter what the problem. No matter what your furnace problem or it’s make or model, Mr. Mike’s Furnace can help with your system. That’s the Mr. Mike’s Furnace guarantee, assuring you of professional workmanship for complete peace of mind. All our trucks are fully stocked, providing you with a mobile warehouse and the knowledge that we have a large selection of parts to get your furnace up and working right away. At Calgary Furnace, we use the latest diagnostic technology available to help quickly diagnose your furnace fault, including infra-red video to inspect your heat exchangers for any signs of cracking. Our reputation has been built on the high level of service we provide to our customers. All our technicians are clean cut professionals who will treat you and your home with the high level of respect and care you deserve. Our technicians will use work area mats and wear shoe covers at all times to protect your flooring and keep mess to a minimum. We understand that when your furnace breaks down, it may not always be at a financially convenient time. That’s why we offer options of low cost financing and accept most major credit cards. 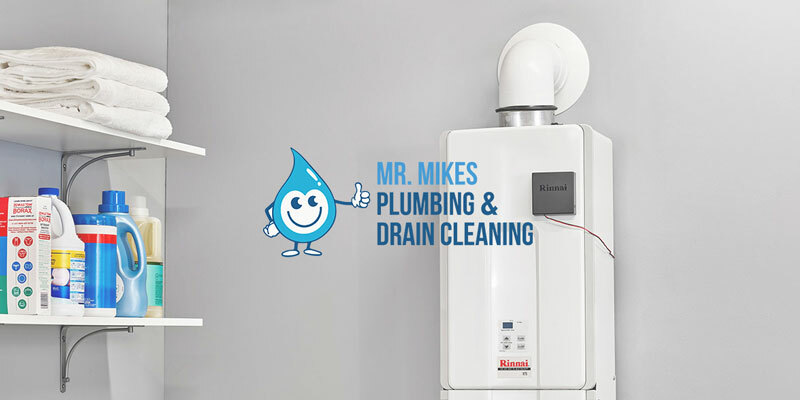 For the best in furnace repairs and service in Calgary, call on Mr. Mike’s Plumbing & Furnace to help you today.